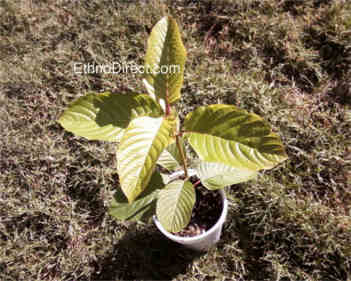 I received my Rifat Kratom plant in perfect health. I really like the packaging method with the plastic bottles securing the plants neatly inside the box. I am going to buy your Super Green Malaysian Kratom next. Thanks for all the help and information on growing Kratom. I will be back soon to purchase the sgm.